Astrum Holdings announced its launch of HT200 smart Bluetooth headsets. 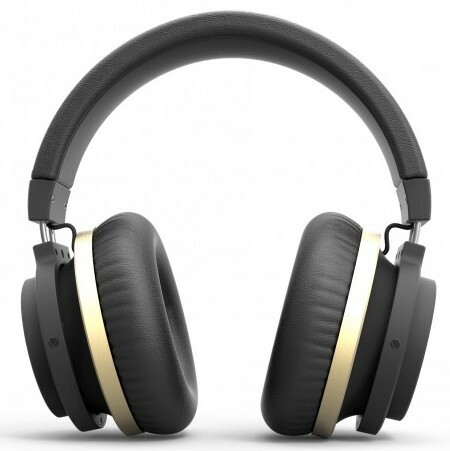 This smart headphone features sturdy looks, pure black leather, noise cancelling mic along with the touch & play design. “With HT200, we have brought industry leading design and technology to our customers. They are equipped with brand new state-of-the-art technology which includes touch button design, noise isolation, noise cancelling mic and long lasting battery backup. The master crafted materials used in this headset ensure that it fits and entertain any pair of ears. Overall, the unmatched sound quality and elegant touch button design of this will appeal most of the modern and mobile audiophiles,” said Rohit Agarwal, CEO at Astrum Electronics India Pvt Ltd.
HT200 Bluetooth headset with 4.0 mic comes with a stunning technology of noise-isolation, noise cancelling mic and touch & play. Soft ear pads and pure leather wrap around the headband make for the most comfy headphones in market. With the recharge time of just 2.5 hours and approximate usage time up to 5 hours, it stands confident in its segment. The features also include immersive bass and chrome adjustable headrest. The device is compatible with iOS, Android, Windows Phone or PC can utilize the onboard mic, making it perfect choice for hands-free phone calls, gaming and video chats.